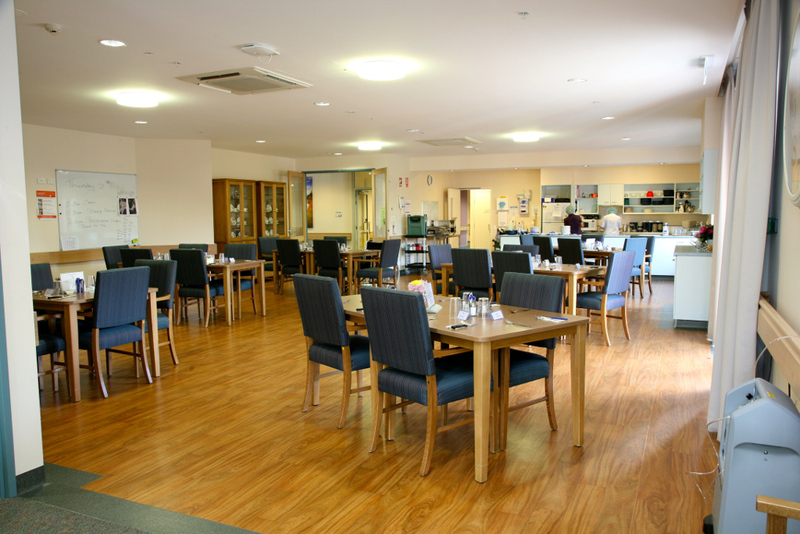 Wannon Hostels provide permanent and respite accommodation for 41 residents and offers low level care to the elderly and disabled in our community. The Hostel is part of Coleraine District Health Service and a member of Western District Health Service. 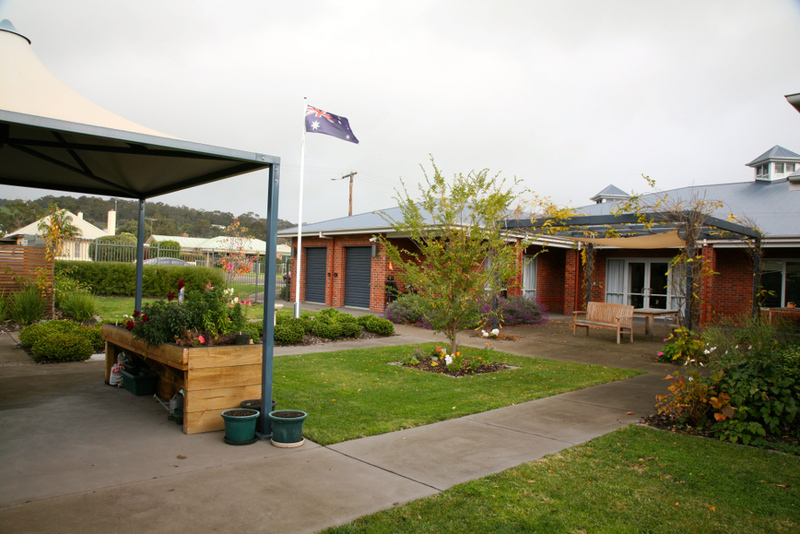 Residents at Wannon Hostels enjoy single rooms, with ensuite facilities and are provided with an environment of comfort, dignity and security. 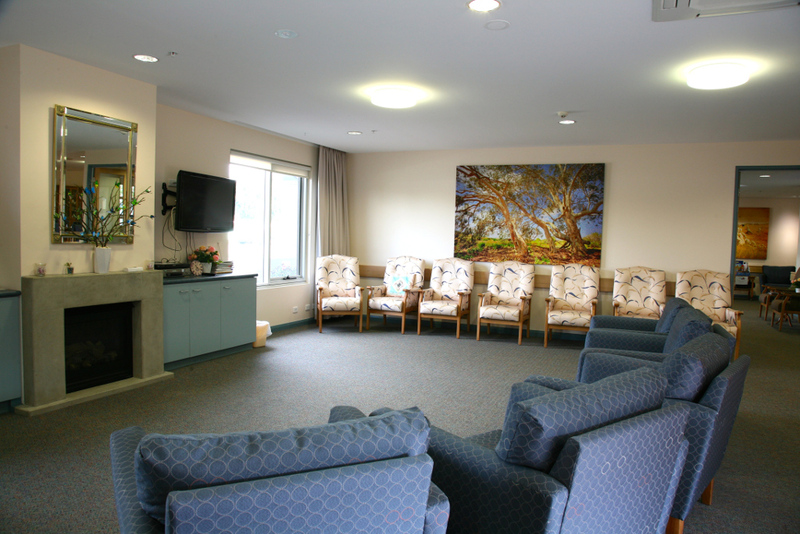 Staff members provide an holistic approach to the care they deliver and encourage all residents to maintain their independence and special interests, and also to develop new friendships and interests. Prospective residents, together with family and carers are invited to visit the Hostel before making the decision to become a resident. Please make an appointment with the Hostel Supervisor in order to view the home and meet with the staff to discuss your care requirements. The Hostel Supervisor will be able to assist you and your family with any questions or concerns. An assessment by the Aged Care Assessment Service (ACAS) must be completed before you can be accepted into the facility. See the admissions section for further information. 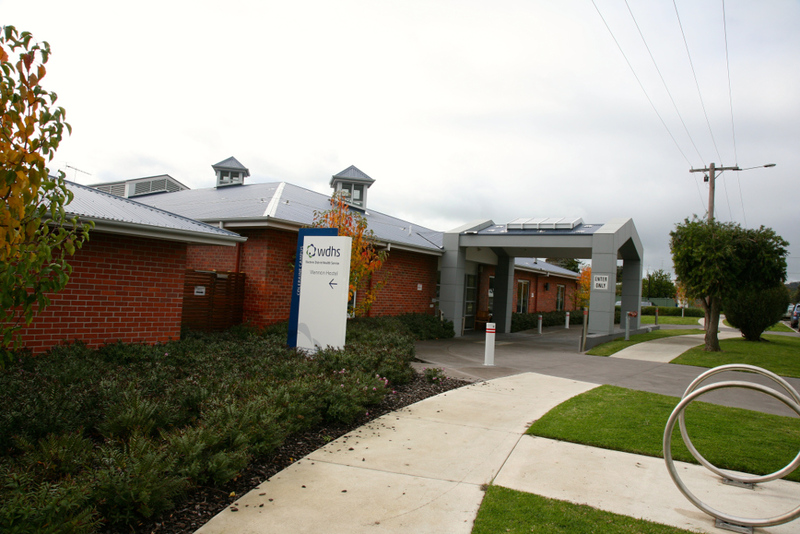 For more information about Wannon Hostel you can download or read our Residential Information Booklet. Please phone (03) 5553 2080 for enquiries about vacancies.